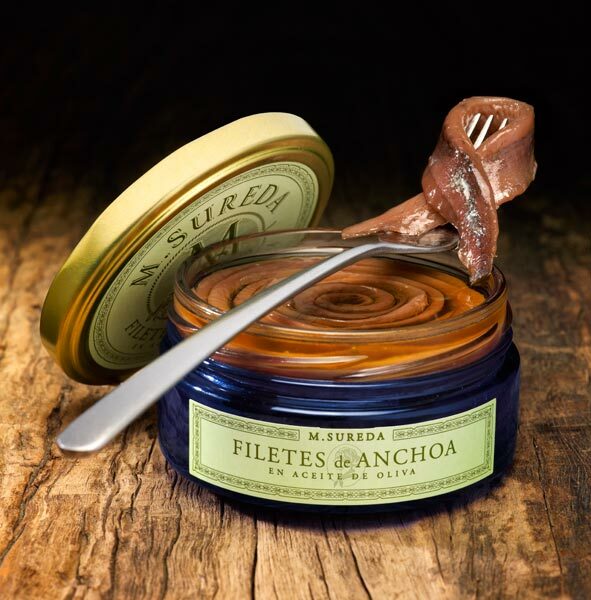 Anxoves de l'Escala SA presents its Premium anchovy, called Magdalena Sureda, after the daughter of its founder. 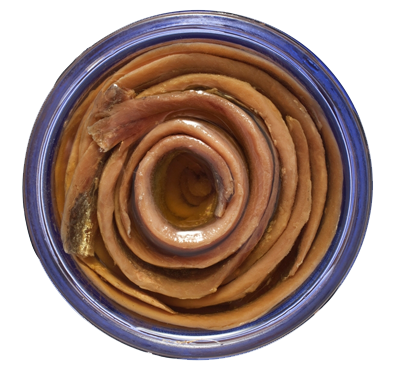 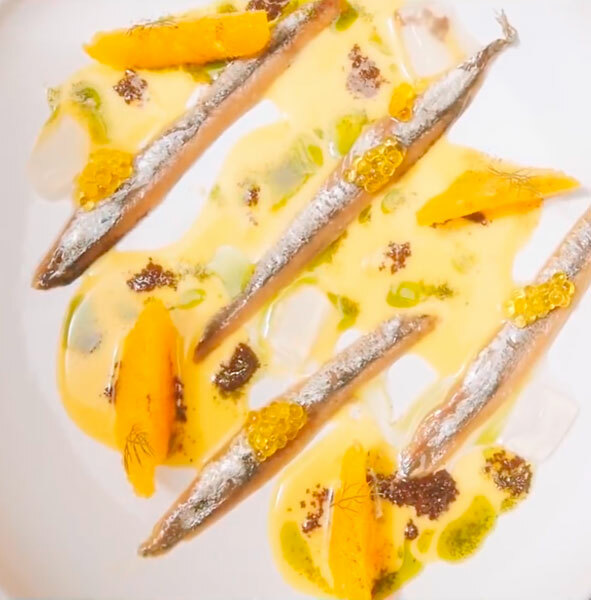 The careful, select choice of anchovy fillets in olive oil and their impeccable presentation make sampling these from the jar itself a true delight. 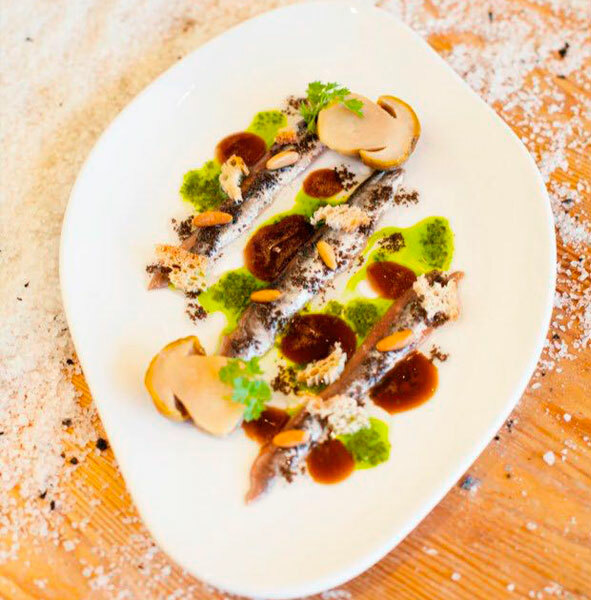 Our innovation: to be faithful to the tradition for a Gourmet selection with Mediterranean flavour.